It might still feel like the depths of winter, but February is when the first hints of spring begin appearing all over Tokyo. There are so many ways to celebrate that this month: enjoy the plum blossoms, watch some bean-throwing rituals at various temples in town, and head over to Yokohama for the Lunar New Year. Winter illuminations abound all over Tokyo as soon as the temperature begins to dip, but the annual glow-up at Yebisu Garden Place must be one of the most impressive. Besides the glitzy Christmas tree, the illuminations include one of the world’s largest chandeliers - from renowned crystal manufacturer Baccarat, no less. With almost 100,000 lights around, it’s sure to brighten any dreary winter’s day. Clocking in at 17 consecutive years, the annual Marunouchi Illuminations is one of the longest-running Tokyo light-ups of its kind. Naturally, it's a favourite with many Tokyo residents. Walking down the champagne-coloured, fairy light-strewn, gently glittering Naka-dori never fails to induce starry-eyed Christmassy feelings in us. Sometimes literally. Naka-dori stretches for around 500 meters, from near Tokyo Station to the vicinity of the Peninsula Hotel. If you’re looking for winter illuminations that are just that touch more extra than the usual fairy lights, get thee to Caretta Shiodome. 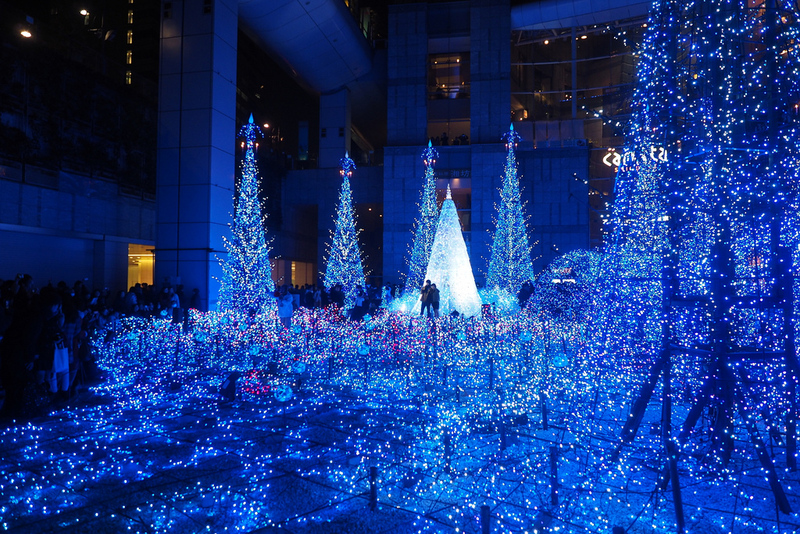 This Shiodome shopping complex tends to go the extra mile for its Christmas light-ups, with a light and music extravaganza. This year, it’s all about princesses. Specifically, Disney and Pixar princesses from films such as ’Tangled’ and ‘Frozen.’ The illumination-performances run every 15-20 minutes or so between opening times, but you might want to check the calendar on their website. Bring your children - they’ll have a blast. Here’s an idea for your travels in 2019: buy fewer things, experience more. What better way to do that on your holidays in Tokyo than learning something new? 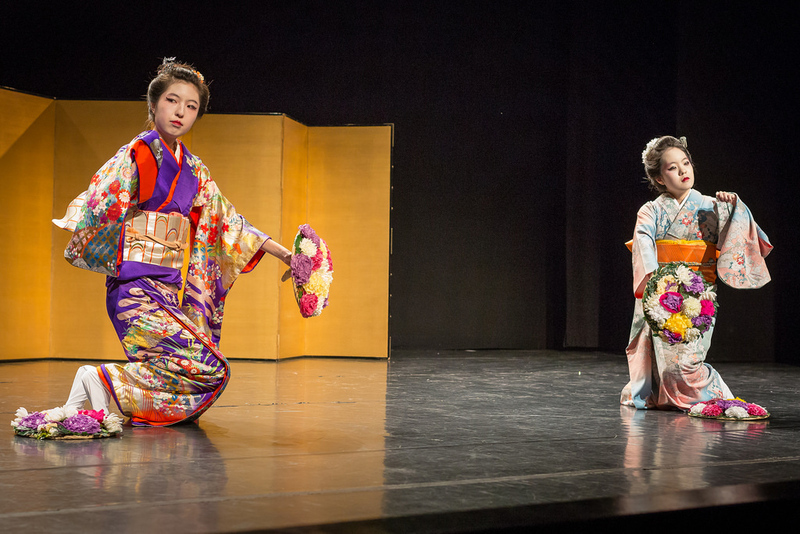 Sign up for a 1-hour introduction to Nihon buyo, a traditional dance with a long history of nearly 4 centuries. You’ll get to wear a yukata, make new friends, and experience something money can’t buy. It might be free, but the memories you’ll make here are priceless. Cold baths sound counterintuitive in the deep of winter - and yet that’s precisely what you’ll find as part of this event in Shimokitazawa this month. Shimokitazawa Cage - an outdoor event space under the train tracks - hosts all kinds of events, but a Finnish bathing experience hosted by Corona takes the cake. Alternating between a hot sauna and cold baths will purportedly equip you to face the remaining winter days; unlike an onsen hot spring bath, you can even bring a beer into the sauna. This is all public and mixed gender, so don’t forget your bathing suit. We’re lucky this isn’t the Edo period - we’d have to contend with frequent fires burning down entire streets and neighborhoods at a time. At the time, kites were believed to help ward off fire. 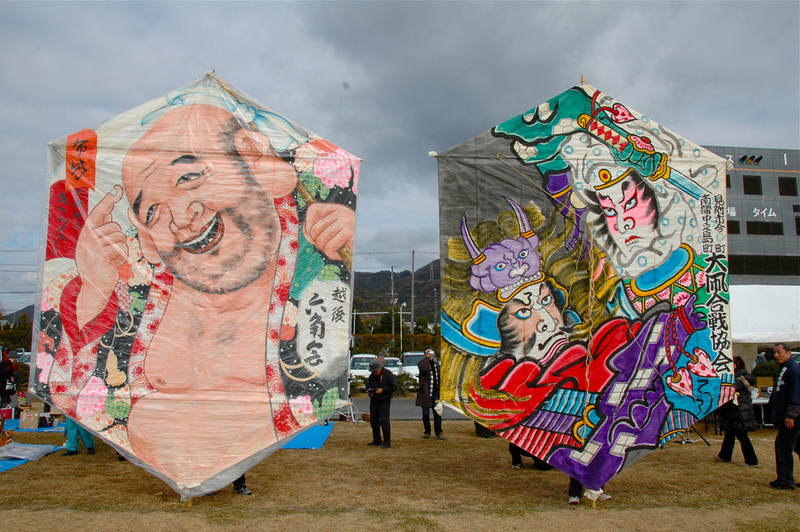 Whether you believe that or not, the annual Kite Market at Oji Inari Shrine is nonetheless a great place to browse - Japanese kites are gorgeous, and make wonderful decorative pieces in the house. The market is closed in case of rain, but this market is held twice a month. So, if that happens, you can try your luck again on 17 February. The market runs from sunrise to sunset, though visiting in the morning is best since many stalls tend to close around 3pm. (Come around then for the best bargains.) Check the calendar above before you go. This month, it’s being held on 3, 10, 17, and 24 February. If it rains, expect it not to run. It is deceptively easy to blow out your budget in Tokyo - those vending machine purchases really add up! But you can fund a few more drinks by saving on entrance fees at the National Museum of Modern Art (MOMAT), which has free admission on the first Sunday of every month. It’s a great place to see 20th century Japanese masterpieces. Setsubun celebrates the end of winter and the beginning of spring. The mamemaki or ‘bean-throwing’ ritual is held as part of setsubun, and is supposed to chase ill fortune out of the household - represented by literal demons - and bring good fortune. You know spring is coming when everyone starts tossing beans out of the door. 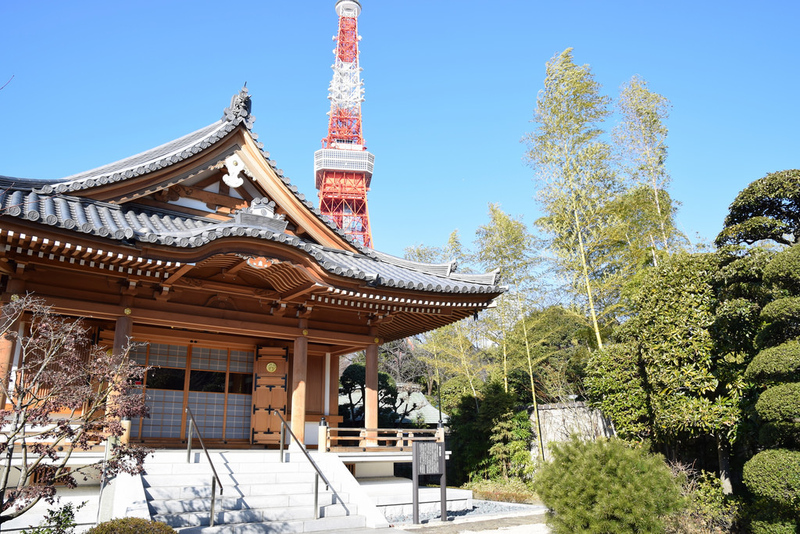 Many places around town from Asakusa’s Senso-ji Temple to Kanda Myojin Shrine will be holding bean-throwing rituals, but an exciting place to watch this ceremony is at Zojo-ji Temple. As a bonus, there’ll be many people wearing samurai costumes. Out with the demons, in with luck! Chinese New Year is easily one of the best festivals around by virtue of its length - it lasts 15 days, with a variety of rituals and celebrations taking place over 2 weeks. Yokohama’s Chinatown is the place to be at this time of the year. Even strolling around and snacking on Chinese food takes on an extra pizzazz when there are thousands of paper lanterns lining the streets. Check out the New Year Countdown in Yamashita-cho Park, auspicious lion dance performances, traditional music concerts, and firecrackers in the streets. With around 300 trees in white and pink - mainly Shirokaga white plums - Yushima Tenjin is one of Tokyo’s most beloved plum blossom-viewing spots. 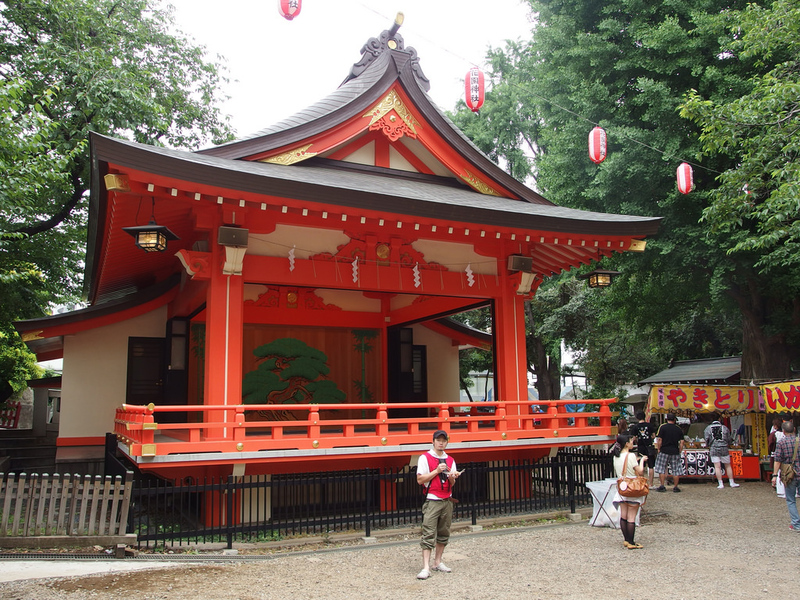 Yushima Tenjin enshrines Sugawara no Michizane, the deity of scholarship, making it a popular spot for students to pray for good results in their exams or studies. Fewer know that when exiled to Dazaifu in Kyushu, he also wrote a famous poem referencing the beauty and fragrance of the plum blossoms. 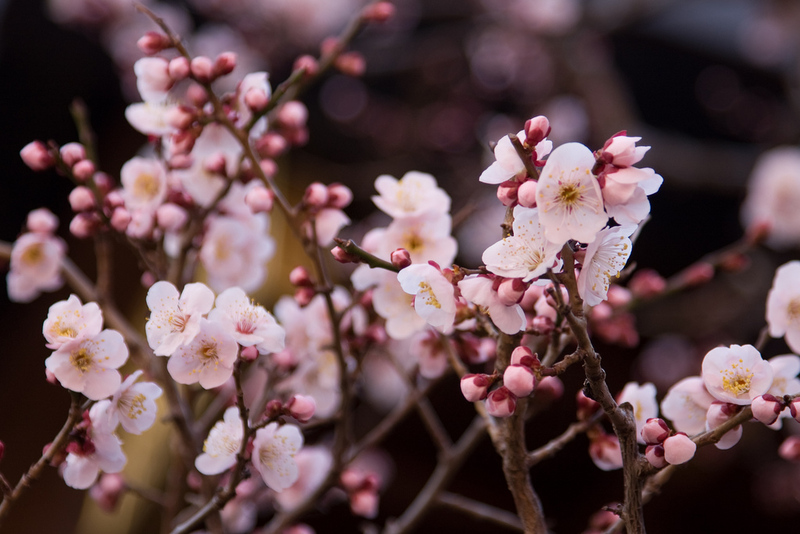 The best time for the plum blossoms is really around the second half of February, but they’ve been known to linger on till the first week of March. Besides the plum blossoms, you’ll also be able to enjoy some performances and tea ceremonies. If Yushima Tenjin doesn’t feel green enough for you, hit up the Setagaya Plum Blossom Festival at Hanegi Park. 650 plum trees in this little green space makes it gorgeously fragrant and wonderland-like. To experience the full festival atmosphere, you’ll want to visit on the weekends when the vendors set up their stalls. Most things on sale are plum-themed: plum jam, pickled plums, red-bean-and-plum jellies, sweet plum crackers, plum kombucha, even a handbook stuffed with information about plums. 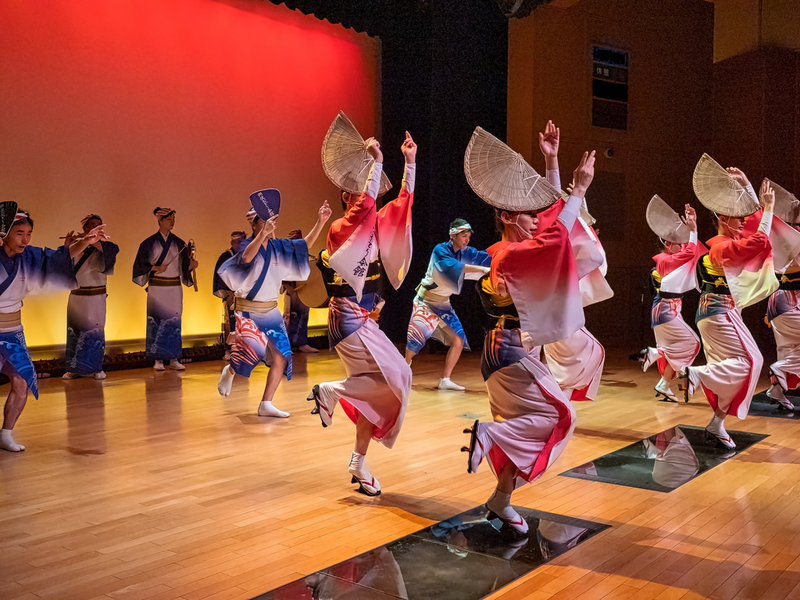 Tokushima isn’t exactly a place many outside the Kansai region are aware of, but Tokyoites will all know its most famous export, the Awa Odori dance. It does have far more to offer than just a cool traditional dance though! Learn more about this Shikoku island prefecture at the Tokushima Tourism & Products Fair, which returns for its 7th year running. Sample your way through the food - fabulous teas and citruses, for starters - and check out their stunning indigo-dyed products. This is also the perfect opportunity to learn more about places in Tokushima to visit on your next trip, like the Iya Valley, the Naruto whirlpools, and the Tokushima Handicraft Village.